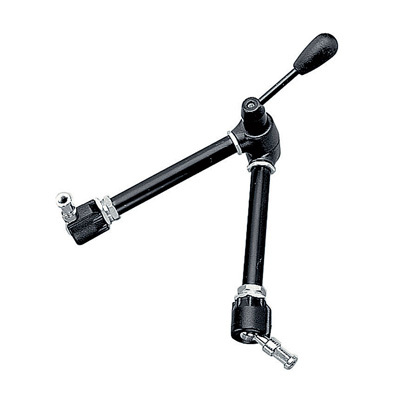 The Manfrotto 013 adapter spigot is an essential, top-quality, and extremely versatile, this adapter spigot is a necessary addition to any photographer’s or videographer’s toolkit. With a sleek and professional look, it is made with durable and lightweight brass that won’t rust or deteriorate over time. Pair it with a wide variety of stands and grip gear for great versatility during your next shoot. It’s two-sided design lets you attach two accessories at once to make shooting easier. 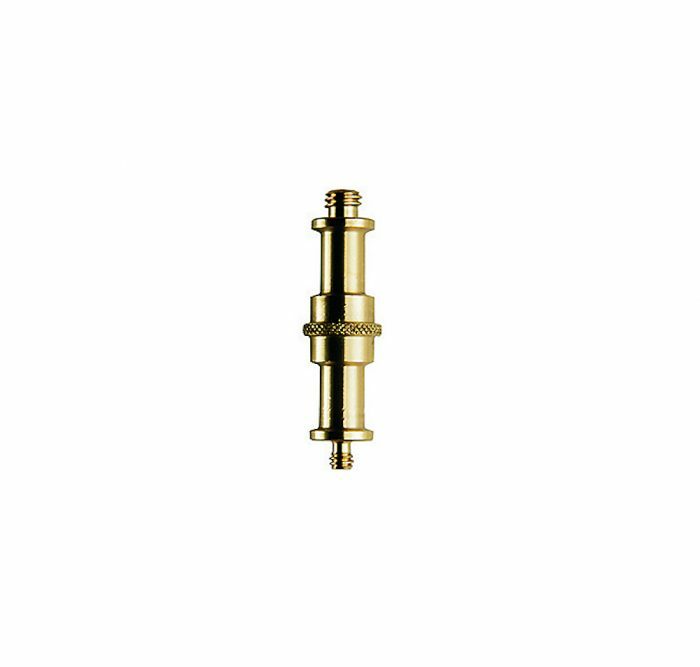 Rest assured that your camera, monitor, or any other piece of equipment is completely secure thanks to the adapter spigot’s tight hold. 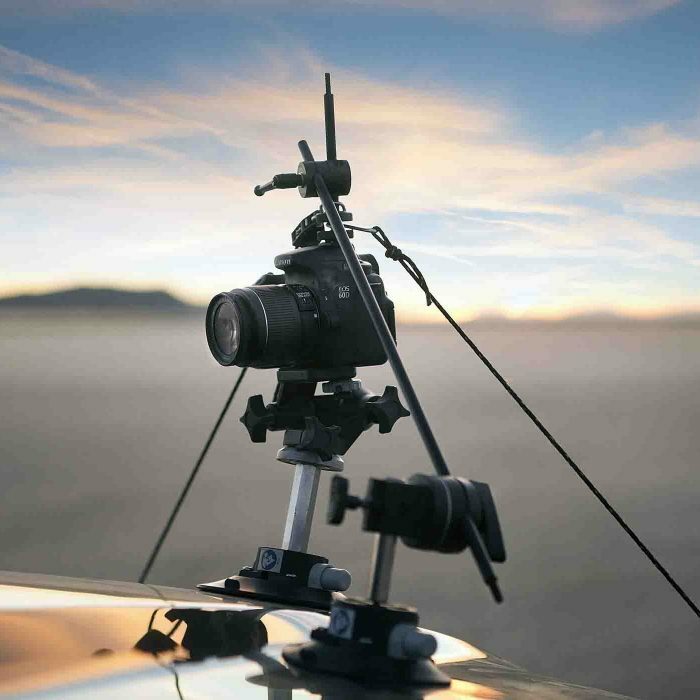 you can even use it with an adjustable arm to mount cameras and capture new perspectives. It’s ridged centre makes setup and removal quick and easy. What’s more, it weighs a mere 70g, so you won’t even notice it’s there as you take it from location to location. 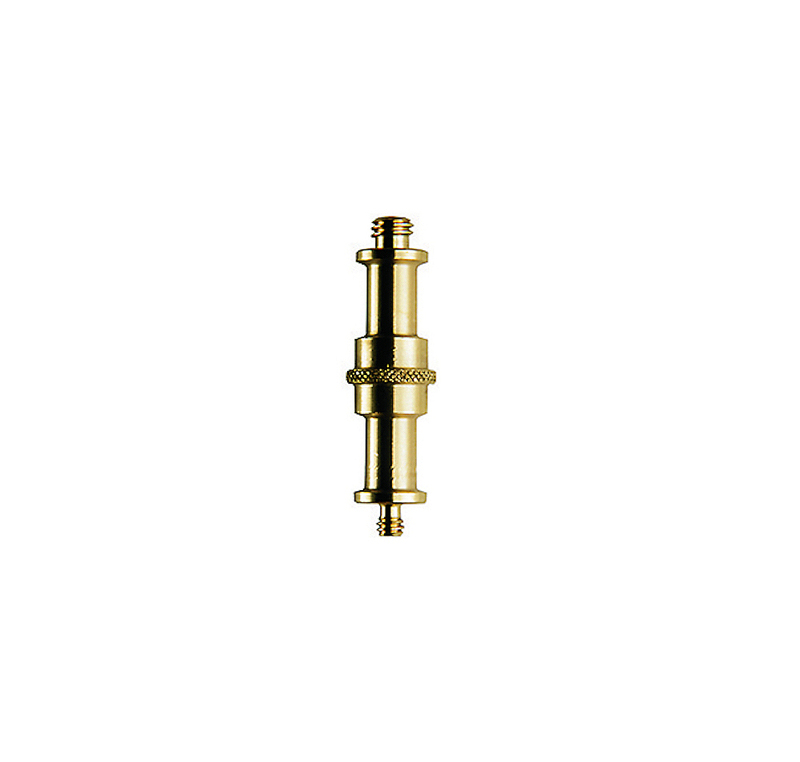 Designed with a universally compatible 16mm diameter, it has a double male thread end with 6.4mm and 9.5mm attachments. 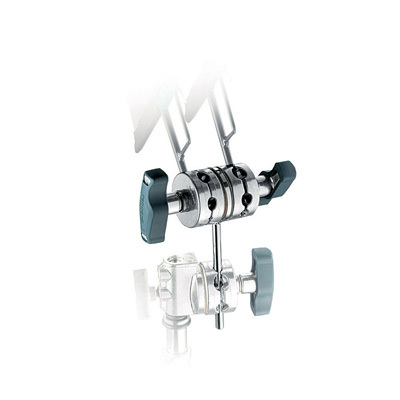 This means that you can attach almost anything to it to take your shooting to the next level. 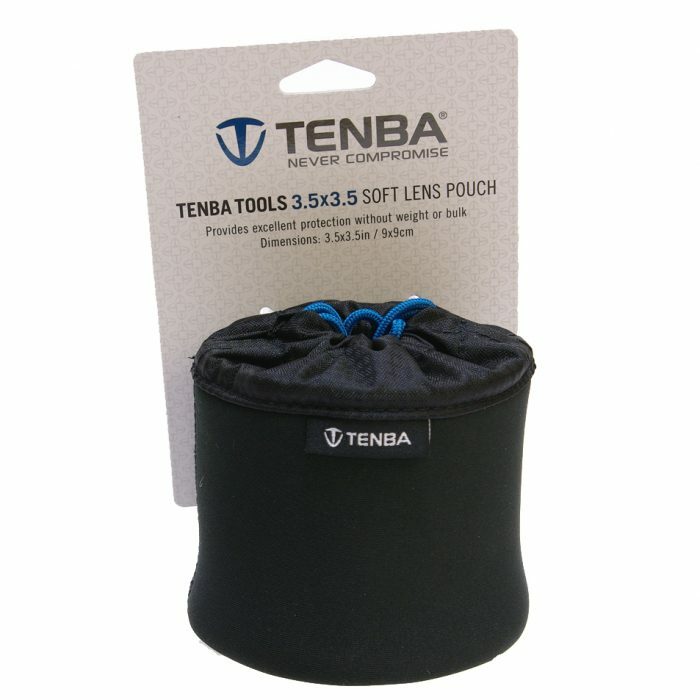 Robust and built-to-last, this simple addition to your kit will save you time and energy and suits a variety of purposes.